Doris Burdett was born on September 7, 1942, in Mexia, Texas. She transitioned to eternity with her Lord on November 27, 2018, in Dallas, Texas, at age 76. The oldest of nine children, Doris graduated from Hamilton Park High School. She went on to attend North Texas University in Denton, Texas, where she focused on Nursing. Doris enjoyed a career of 29 years with AT&T. She retired in 1999 as a frame attendant. Affectionately regarded as "Grandma Do" by her grandchildren, Doris enjoyed gardening, plays and concerts, museums, and art. She also delighted in cooking and was an avid reader. 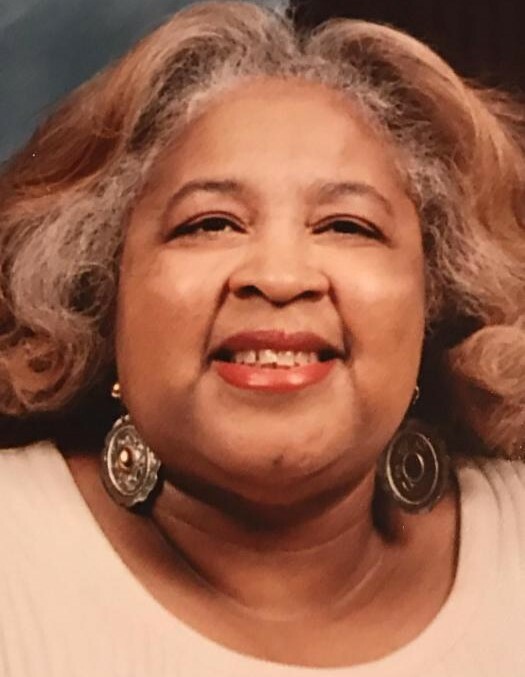 Doris was a longtime member of Hamilton Park United Methodist Church. Sweet, faithful, strong, and loving, Doris will be greatly missed by all who knew and loved her. Doris was predeceased by her parents, Carl Jackson and Doris Livingston; brother, Carl Jackson, Jr; and sisters, Valarie Stafford and Leavetta Kemp. Those left to cherish precious memories include her children: Kristina Lewis and her husband, Ray, Adrian Gordon, and Ernie Burdett II and his wife, Heather; grandchildren: Kadri Lewis, Chloe Gordon, Jayden Burdett, Theron Burdett, Ernie Burdett III, Victoria Gordon, Adrian Gordon, Jr., Tamara Williams, Lavert Williams, Niyla Williams, and Jayla Williams; siblings: Sharon Jackson, Patsy Russell, Mary Jefferson and her husband, Michael, Annetta Stanton and her husband, Larry, and Floyzell Jackson; and a host of other relatives and friends.